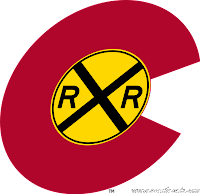 Colorado's rich scenic beauty, its heritage and history, its resources and its complex and diverse ecology are all united by the networks of transportation, its railroads, but also its skyways and highways. None of that would be recognizable without maps. For those who want an authoritative map, with all the resources of an official institution, your ideal is published by the Colorado Railroad Museum, available folded for under $10. As a kid, I would study maps that showed me all these things. I had an inborn urge to explore and conquer. I think it's a guy thing. Yet being a child, limited my ability to explore, and would not allow me to reach all the places my heart wanted to go. Nonetheless, I made my own maps, drawn within my mind and memory, allowing me to explore anytime I wanted to. This might explain why my grades slipped. Daydreaming was a chronic problem for me. My hobby has grown and expanded with the technology. In the late 80s and early 90s, both my dad and I marked up and used up so many Colorado copies of the Delorme Atlas and Gazetteer, I don't have one decent version that isn't in tatters. Each one contains grand memories and future plans. We always had one more place we could go check out. Dad and I, we were explorers. Since then, I've enjoyed using Google Maps and Google Earth to a large degree but sharing has been limited by the ability to move one to the other and back. Nonetheless, Google's expansion of the Maps Engine to power users like me will now let me share what I've worked on. I am likely going to be wrong somewhere, so please send your corrections to editor@corailroads.com with the subject "Map Correction." Currently, I have a "hello world" map available detailing the Joint Line from Denver to Pueblo, including the abandoned Santa Fe route. I plan to put together better maps as I get better at the technology. This map, embedded below is maintained by shortline specialists OmniTrax.  It is very helpful for businesses located all along northern Colorado's FRUC (Front Range Urban Corridor), from Denver to Fort Collins and Loveland to Greeley. 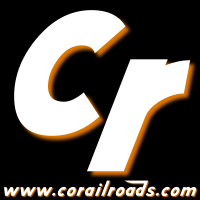 If you need to move a lot of product by rail, or a large product from or to your facility, the Great Western Railway of Colorado, the flagship of OmniTrax, can connect you to railroads like Union Pacific and BNSF, along with other national and international carriers. Look at the map below for potential connections and talk with the folks at OmniTrax to see what they can do for you. This is also very helpful if you're a photographer and you want to get out of a rut of just the same old Union Pacific and BNSF! 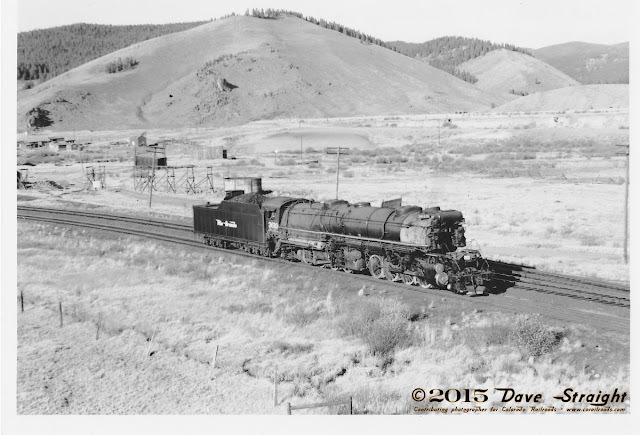 Motive power and freight can be very diverse subjects on shortlines. Even a few hours can be enough to come away with a photo or two that is fit for a company calendar or a regional railroad web site (like this one)! Steam Powered Video's Railroad Atlas of North America by Mike Walker - Perhaps the best of the published maps in multi-state collections like Colorado & Utah, currently in a second edition. More to come! If you have a suggestion, please e-mail me!